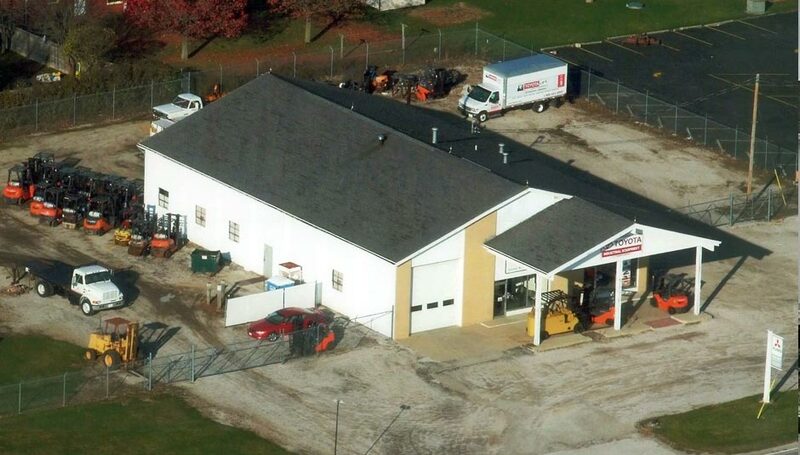 Welcome to Central & Southern Illinois' premier forklift dealership serving Danville, Illinois. Bahrns Equipment, Inc, Bahrns ToyotaLift's parent company, was established in 1966 in Effingham and later expanded to include ToyotaLift in Central & Southern Illinois. We offer you the same expertise with our forklifts service and quality that the entire Bahrns ToyotaLift team is renowned for. Our difference is that instead of just offering our customers forklifts (both to buy and to rent) and a limited range of other material handling equipment, we offer the entire range of warehouse and industrial supplies and equipment and have done so for over four decades. There is no kind of industrial enterprise we are not intimately familiar with. 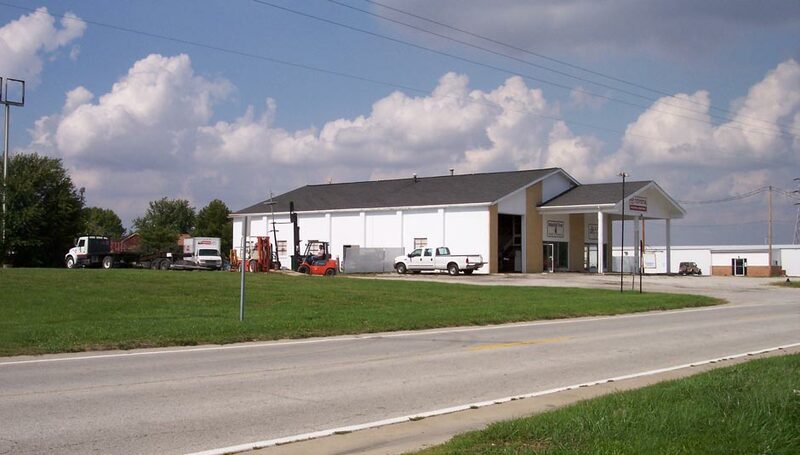 Our longstanding customer base includes everything from light manufacturers to the largest warehouses and factories in Central Illinois. 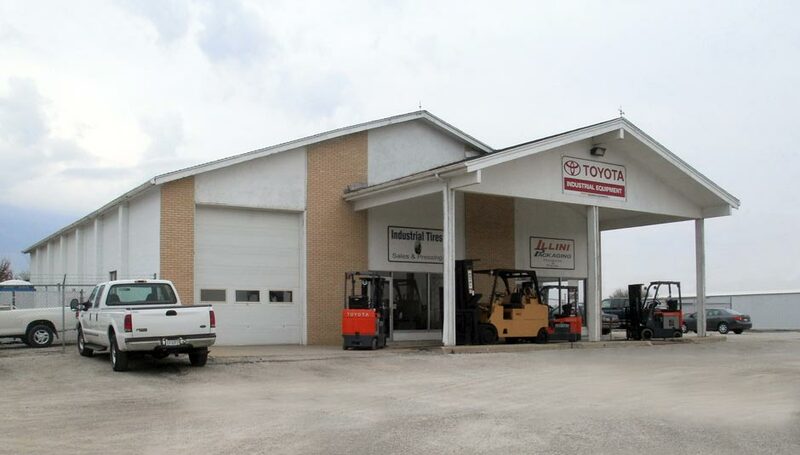 Bahrns Toyotalift in Illinois services forklifts for specializing in new and used lift trucks. We know our products inside and out. Where we believe we have the edge on our competitors is that we also know materials handling inside and out. 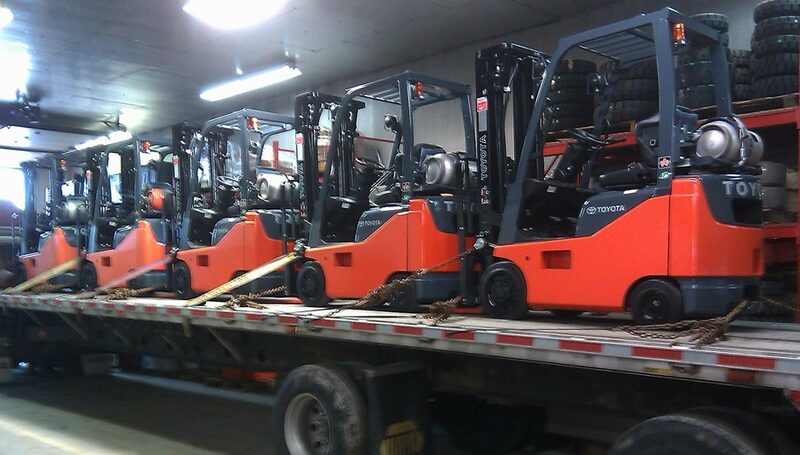 When you purchase a forklift or a fleet of forklifts, it is not a decision to be taken lightly. Thanks to the large volume of forklifts we sell, we can offer the most competitive prices in Illinois, but a forklift still represents a significant investment to the buyer. Even if you know you need a narrow aisle forklift, for instance, do you know which brand or model will serve you the best? 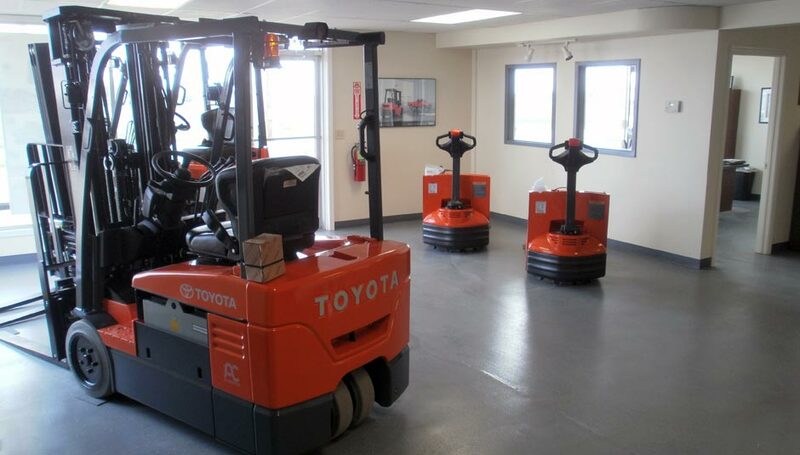 Toyota is one of the best brands of forklifts on the market and has narrow aisle forklifts available. 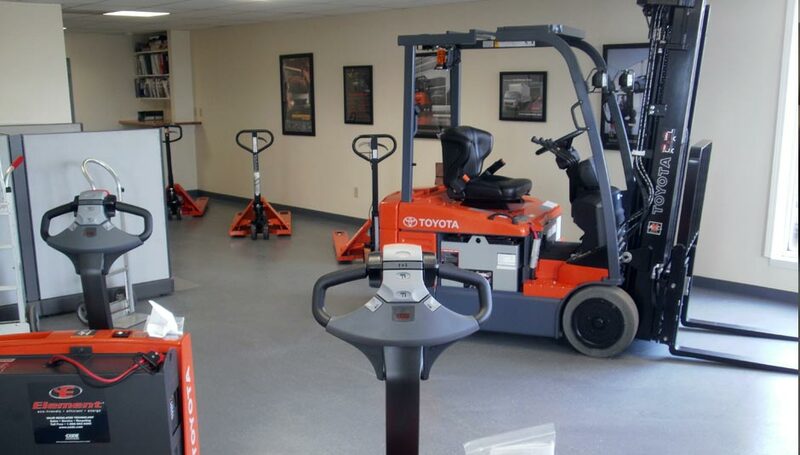 With our Toyotalift coverage area, we can offer a full range of forklift accessories for the forklift we sell you. All forklift operators must be OSHA certified - and for good reason. Forklifts can be dangerous if not handled by skilled operators. We offer operator training courses for forklift operators. Not only will your forklift operators be thoroughly trained to meet OSHA safety standards, they will learn how to operate your equipment more efficiently. This will increase productivity and profits in your workplace. The best way to get to know us better is to take a good look around our Bahrns.com website and see what we have to offer. Then give us a call. We'll be happy to answer any questions you may have about our forklifts sales and service or any other materials handling equipment you may need. 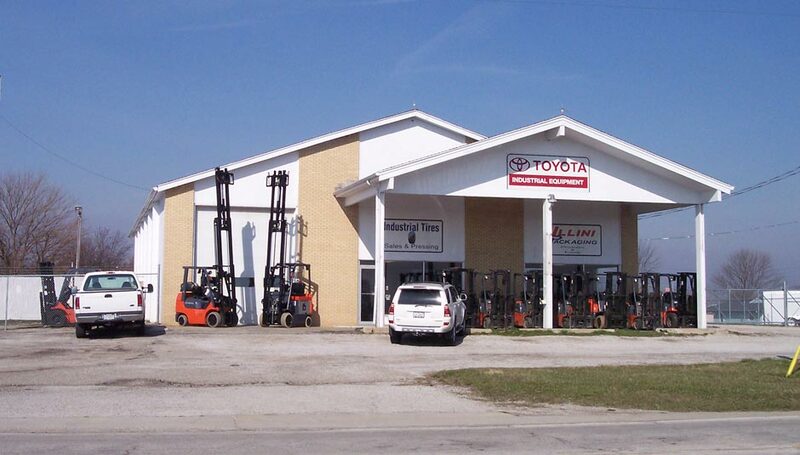 Witness first-hand our impressive forklift fleet and sizable inventory of material handling and industrial equipment at our St. Joesph location. Travel from Danville along I-74 W and take exit 192. Turn right onto Flatville Rd and continue for around 2 minutes. Our building is located on the left hand side. The whole journey is just over 20 minutes. More detailed driving directions can be found below.